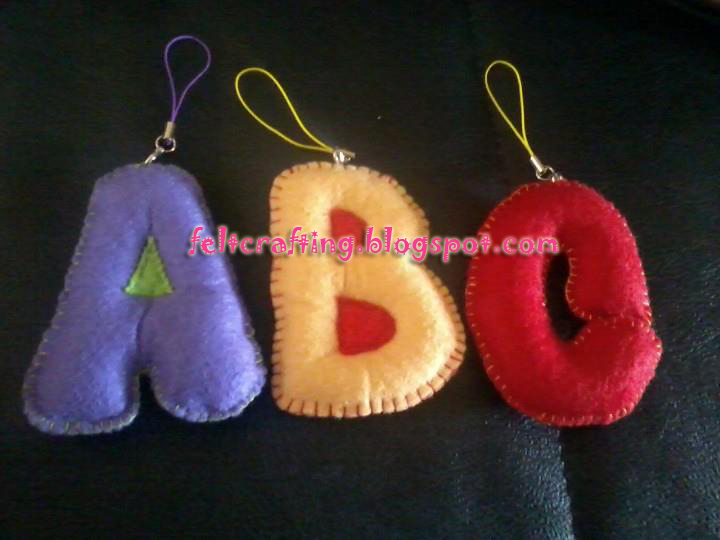 FunCraftShop: ABC Felt Project: How To? ABC Felt Project: How To? remember my previous entry? ABC Felt? it is so easy like ABC. cut the printed alphabets and trace it onto the felt. 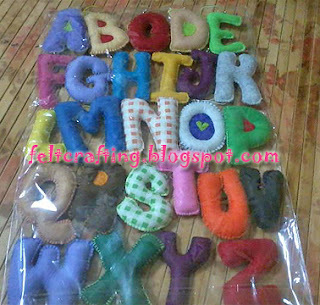 each alphabet should have 2 felt (front and back). 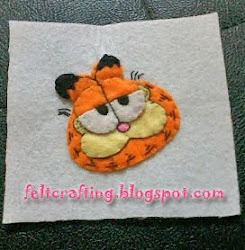 sew the front and back of the traced and cut felt and leave so opening for the fiber to be inserted. 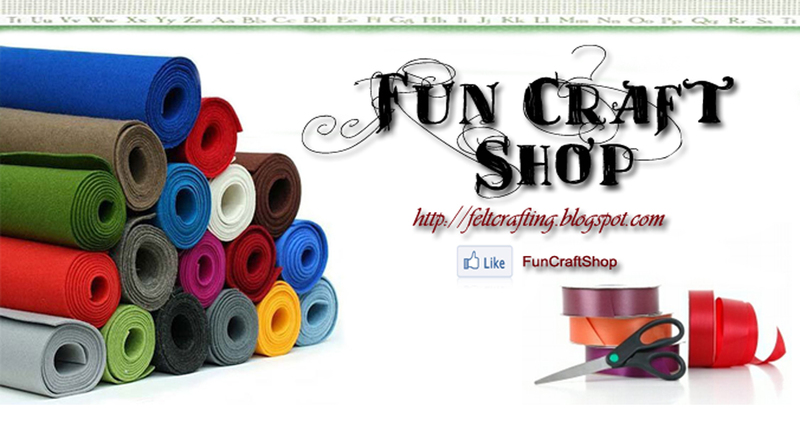 insert the fiber and sew the opening. and you are done!